OPPO F1 seems to be a very interesting offering with a good build and a decent spec sheet for a selfie centric customer. What is interesting to see is the fact that 8MP front camera is becoming slightly more prevalent in the phones that are coming around the same price range. The front camera is equipped with Beauty 3.0 feature that makes it possible to get rid of blemishes and produce a more appealing picture. We have seen similar things being done by other OEMs too. The camera is also capable of delivering some stunning results even in low light conditions, something that other phones lack at times. F1 also has a gorgeous build with the 2.5D glass in its design and has a very appealing look to it. The special metal alloy treated with zircon sand makes the surface of the phone very soft to touch, something similar to the ones we’ve seen on the iPhones. Color OS is very vibrant and feature and will only add to it. Though the OS is very heavy, OPPO states that it has 252 Optimized Scenes and app launches shortened to 311 ms and a 30% faster boot time as compared to before. F1 weighs just 143 gms and is 7.25 mm thick that makes its a very handy phone with 5″ screen and the 2.5 arc edges. All of this makes the F1 a pretty good offering at the price of Rs. 15,990. 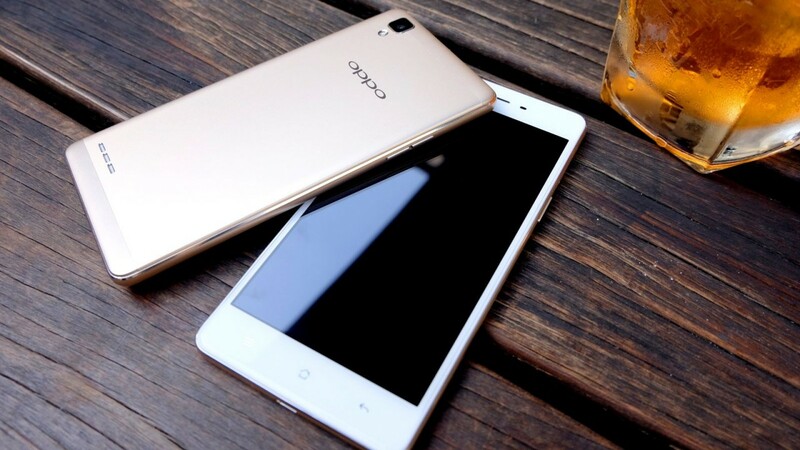 Like OPPO has always maintained, they make well designed phones and never look at cutting too many corners. One phone that comes into our mind is the HTC A9 which was to cater to a specific crowd rather than the masses. How the F1 will do in India, only time will tell as it will take on OnePlus X , Lenovo Vibe S1 and so on which are again stylish phones with brilliant cameras. 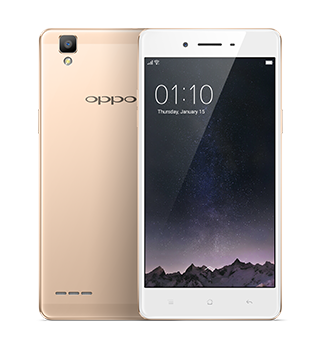 Availability – OPPO F1 will be available in all of their exclusive retail stores from the first week of February. Oppo also has expansion plans for India, the company is targeting 35,000 sales outlets and over 180 official service centers. Oppo also announced a higher variant of F1, “F1 Plus” featuring a 5.5″ FHD display, 4GB RAM, more advanced camera functions and front camera experience. The F1 Plus will be available at a price of Rs. 26,990 later in April.